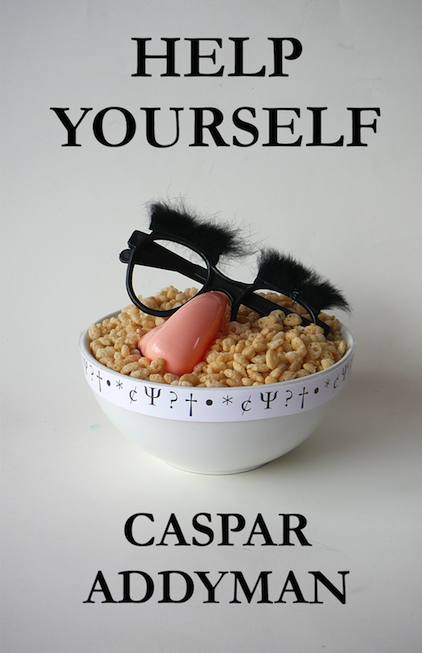 I wrote a novel. It is about a stand up comedian who isn’t very good at telling jokes and a psychologist who writes a self help book saying you don’t need self help books. 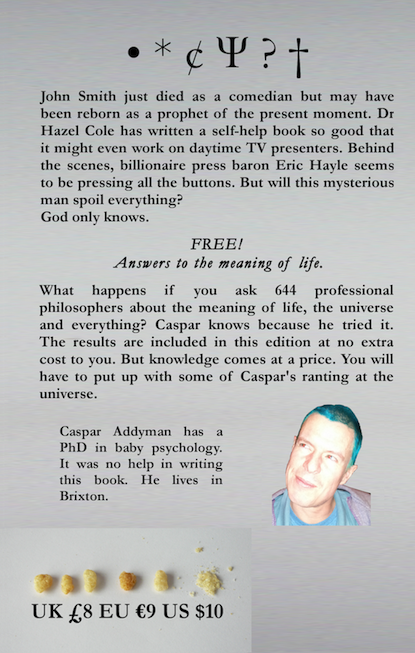 It also includes 22 answers from real philosophers to the question of life, the universe and everything. And the best part is it is completely free.